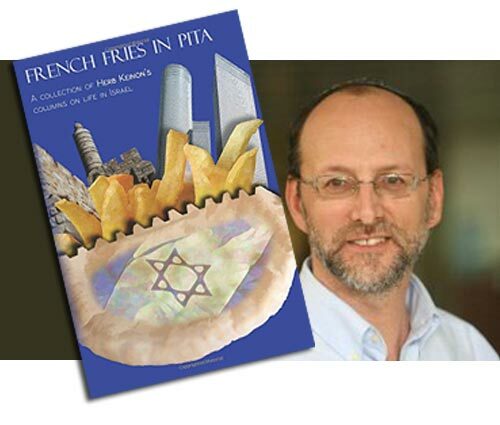 Enjoy an evening with Jerusalem Post diplomatic correspondent and columnist Herb Keinon, discussing his new book, French Fries in Pita: A Collection of Columns on Life in Israel. 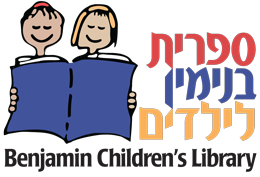 Keinon will speak at the Benjamin Children’s Library at 8:30 p.m. Tuesday, Feb 24. Keinon, the diplomatic correspondent for The Jerusalem Post, has been at the paper for the last 29 years. He took over the diplomatic beat in August 2000, just after the failed Camp David summit, and just before the outbreak of the Palestinian violence in September of that year. Keinon is responsible for covering the prime minister and the foreign minister, often traveling with the Prime Minister on his trips abroad. He has followed Ehud Barak to Paris, Ariel Sharon to Crawford, Texas, Ehud Olmert to Annapolis, and Binyamin Netanyahu to Beijing. As such, Keinon has up-close knowledge and an intimate perspective of the country’s political, diplomatic and strategic challenges – from Hamas to Hizbullah, Lapid to Likud. In addition to these duties, which entails writing both news stories, features and analyses, Keinon also writes a popular monthly “light” column on life in Israel. A collection of these columns, French Fries in Pita, was published in October, 2014. During his years at the Post, Keinon has covered a wide variety of different beats, including Jerusalem, immigration and absorption, religious parties, the ultra-Orthodox, and the settlements. He has also been a features writer at the paper. In addition, Keinon has lectured widely in Israel, the US, Europe and Australia on the political and diplomatic situation in Israel, and appears on a variety of radio and television programs around the world as a guest commentator on the subject. Keinon wrote a book in 2009 and translated into Hebrew in 2011 – Lone Soldiers: Israel’s Defenders from Around the World – which tells the tale of young men and women from the Diaspora who volunteer to serve in the Israeli army. Originally from Denver, Keinon has a BA in political science from the University of Colorado, Boulder, and an MA in journalism from the University of Illinois, Champaign-Urbana. He has lived in Israel for more than 30 years, is married with four children, and lives in Ma’ale Adumim, just outside of Jerusalem. Books will be available for sale after the lecture. If there is a book you’d like to see added to the library’s collection, please let us know here. *For special hours during Chanuka, Pesach and Sukkot, please see our home page. Is There a Book We Should Get?